With an experience of 18 years in the Capital Markets, Mr. Vikram Dalal is one of the veterans in the industry. Armed with Masters in Marketing Management (MMM) from NMIMS (Mumbai University) & Final (I) group of ICWAI (Kolkata), he has a right synergy between finance and marketing. In the year 1999, he independently started his career as an equity and mutual fund advisor. And in the new millennium, he realised the role the fixed income markets could play in the growing Indian economy and established Synergee Capital Services Pvt Ltd. He is at the helm of an organisation and is responsible for the overall business development and growth. He has been the key driver of the company’s ascent to a leadership position in bond market. He was a visiting faculty at Bhavan’s college (Mumbai), teaching Financial Management to third year BMS (Bachelor in Management Studies) students. 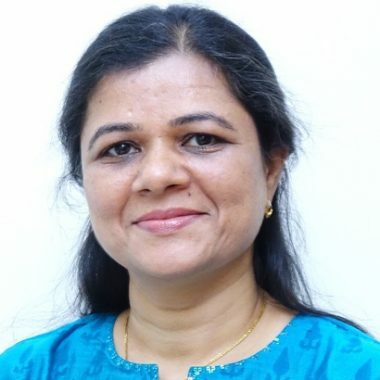 Mrs. Kinnari Dalal is a competent professional with deep insight and understanding of fixed income securities market. She has an excellent academics with first class in Bachelor and Masters in Commerce from M.S University Baroda (Gujarat) and a Diploma in Business Management from NMIMS (Mumbai). She is responsible for overall administration and back office operation of SCSPL. Since inception, she has played a very vital role in overall growth and expansion of SCSPL. Mr. Vikram is my financial advisor, and I have been buying various Income Securities from him, since past ten years. I have always found integrity and consistency in his advice and approach. He tries to understand the need of his investor, and accordingly gives his suggestion in Fixed Income Securities and Mutual Funds. He is always updated with all the latest development in Finance Market. I will strongly recommend the services of Synergee Capital Services Pvt Ltd.
“I have been dealing with Mr.Vikram Dalal Managing Director – Synergee Capital Services Pvt. Ltd.
financial acumen, practical market related guidance & transparent dealings. “We have been associated with, Mr. Vikram Dalal (MD) of Synergee Capital Services Pvt Ltd, since past 15 years. He is our Financial advisor for Fixed Income Securities and Mutual Funds. We have found his advice very consistent. And his approach towards investment is very conservative. He is approachable and updated with latest development in Financial Market. I am very happy to see your web site. It is well designed to provide the necessary information. I am sure you will update it on a continual basis. It has been a pleasure for me to purchase some tax free debentures through your organization. I found your services very professional and efficient. I appreciated your personal assistance. I have known Mr. Vikram Dalal of Synergee Capital for over 20 years. Initially he handled the purchase and sale of Securities as a sub-broker of Motilal Oswal. I had found him to be knowledgeable, diligent and looked after my interests by giving me correct advice. 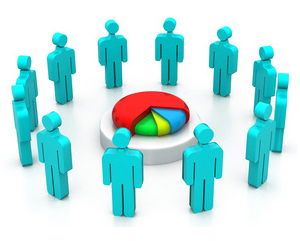 Subsequently he started his own venture in selling Government and Non-Government bonds. Here also his advice was timely . He conducted all his transactions professionally. I found him to be up-right and honest. I wish him success. My personal experience with Synergee Capital has been extremely rewarding as I received correct and timely advice on my investment needs. This has not only resulted in a relative safety net for me in terms of fixed income and growth in a time when there is relatively high levels of volatility in the financial markets. 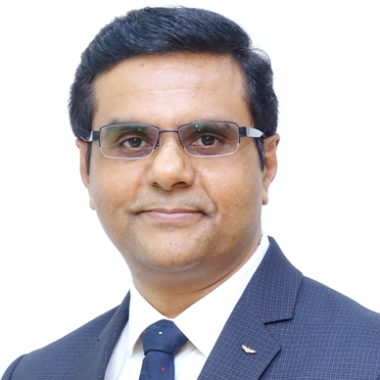 This yeomanry service to the customers comes from the experience, forethought and ability to reasonably predict shape of things to come, of Mr Vikram Dalal, the MD of Synergee Capital. 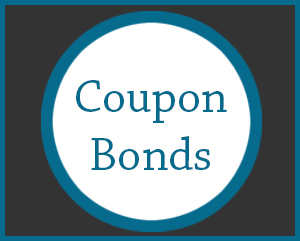 Raining retail bonds: Should you invest? Last two years, none of the debt mutual fund schemes have performed up to the mark. 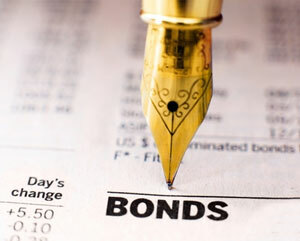 Investors have switched to retail bonds as they seek to earn higher interest income regularly. More non-banking finance companies are likely to come with higher rates as they jostle to tap the retail money.This will also help those companies to expand retail reach, a key business driver for them. Retail bonds are coming back to the market with investors showing encouraging response to quality papers. Shriram sounds a credible name among retail investors who have already tasted its corporate fixed deposits with no default record. Performance is dismal for income funds in the past one year. The value erosion is higher as these funds invest heavily in long maturity papers, which bled in past months. Should investors look at retail bond issuances now? Competitive interest rate increases by banks and non-banking finance companies across the spectrum has seen rate of return peak to its highest in about two-three years putting the smile back on savers. The recall of perpetual bonds by financially crippled banks may have been a blessing for investors who would have had to bear losses if the banks had stopped paying interest. Tax-free bonds offering a return of 6.5 per cent are finding favour among rich investors. 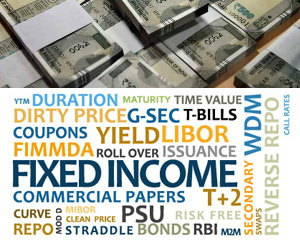 Stable taxfree returns and lower volatility compared to debt mutual funds are driving investors back to these bonds, traded only in the secondary markets. Wealth managers believe that rise in bond yields over the last one month leading to better post tax returns, and profit booking in equities are driving investors to FMPs.